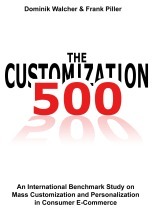 Heavy conference traffic caused a delay in postings to this blog. On one of these conferences, I had the opportunity to catch-up with Wim Vanhaverbeke, a prof at Technical University of Eindhoven in The Netherlands. Wim is part of a network of researchers around Henry Chesbrough (UC Berkeley) who promote the open innovation idea and develop it further. 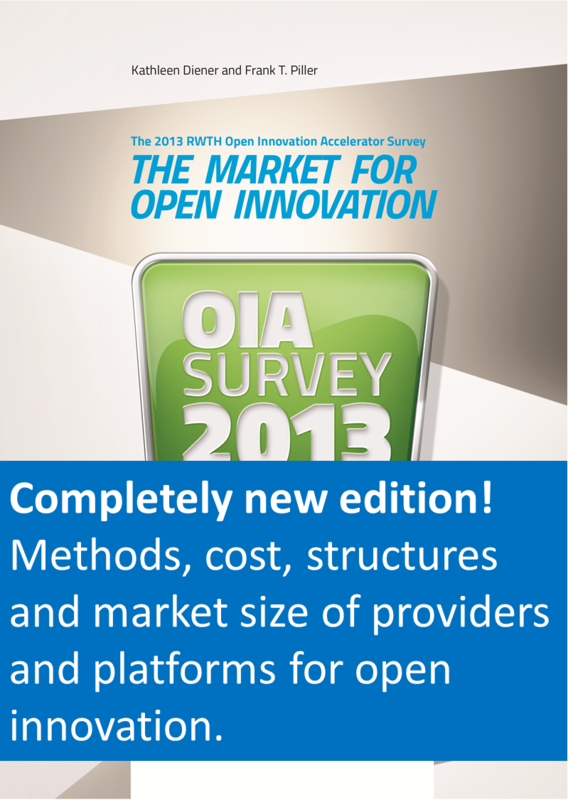 Open innovation in their understanding is broader than my usage of the term on this web site. While I use "open innovation" as a continuation of the "open source" idea, with focus on users co-developing solutions for their own use, Chesbrough et al. use the term in the meaning of "distributed innovation" -- means and measures that allow companies to capture the distributed knowledge within a wide network of actors to solve a technical problem. If you have not read Henry Chesbrough's book "Open Innovation" (HBSP, 2003) yet, order it now, it is a great introduction to the idea of distributed innovation. 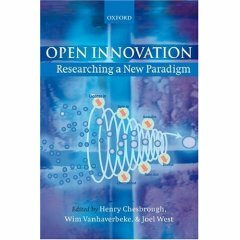 Open Innovation: Researching a New Paradigm, edited by Henry Chesbrough, Wim Vanhaverbeke, and Joel West, Oxford University Press, USA, $99. (Update: More information on the book can be found here). 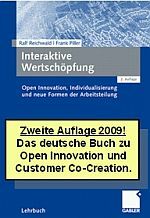 From 25-29 September 2006, the editors of this book also organize an European executive education course on "Corporate Entrepreneurship and Open Innovation". 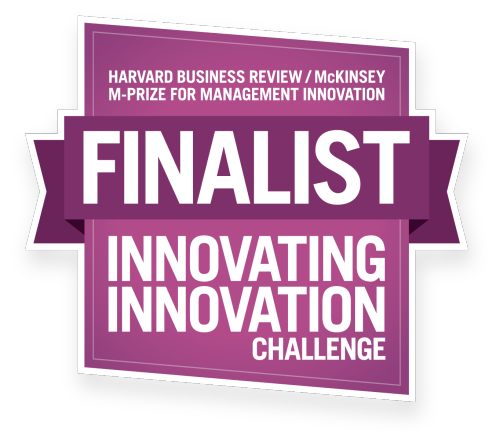 Led by Henry Chesbrough and Kenneth Morse, MIT Entrepreneurship Center, this course teaches the fundamentals of Open Innovation as applied to develop new venturing options for global corporations. The participants will be given the opportunity to develop and refine their own business case, which will be evaluated during the last day of the course by an objective and demanding team of experts.